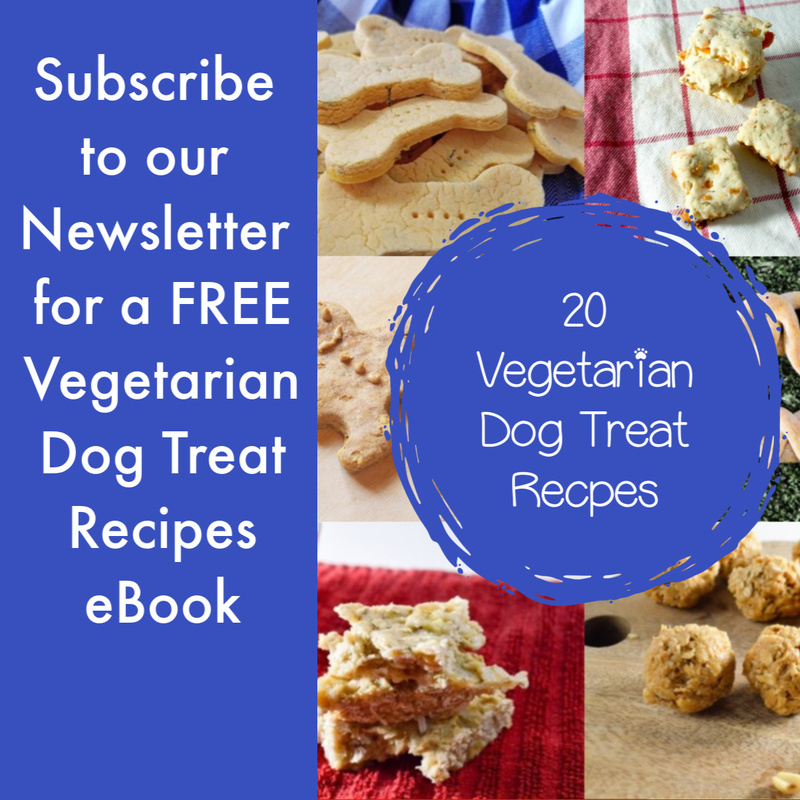 Looking for a hypoallergenic dog treat recipe that won’t cause you to go broke searching for bizarre ingredients or expensive meats? 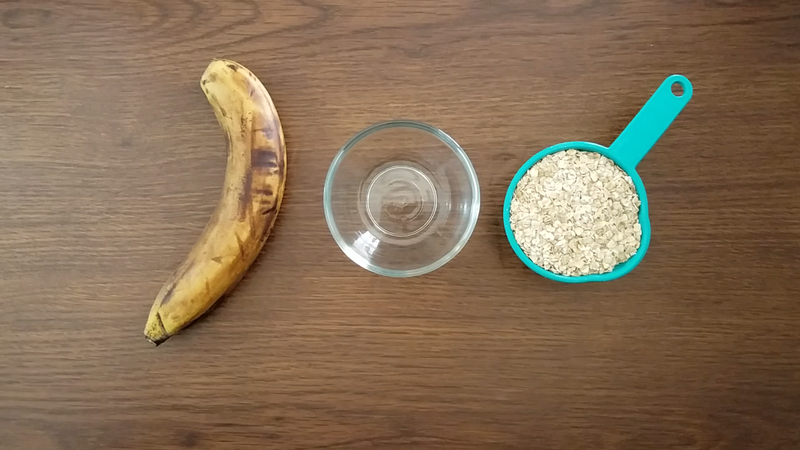 Our banana oatmeal treat recipe has just three ingredients. Make sure to store it in a proper food container for dogs. I bet you already have them at home! 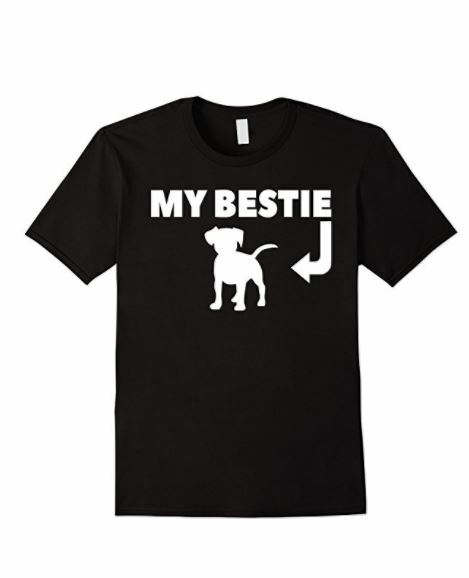 If not, you can find them in your grocery story pretty cheap. Now, as with all hypoallergenic dog treat recipes, it’s only allergen-free if your dog isn’t allergic to these particular ingredients. We try to choose ingredients that are well-tolerated by most dogs, but if you have a super-sensitive pooch, check with your vet to see if his belly can handle this treat. Store in airtight container and give out as desired. 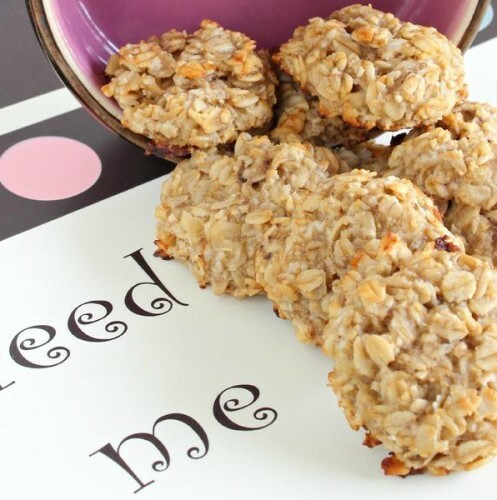 Makes perfect treats for your reward training efforts. 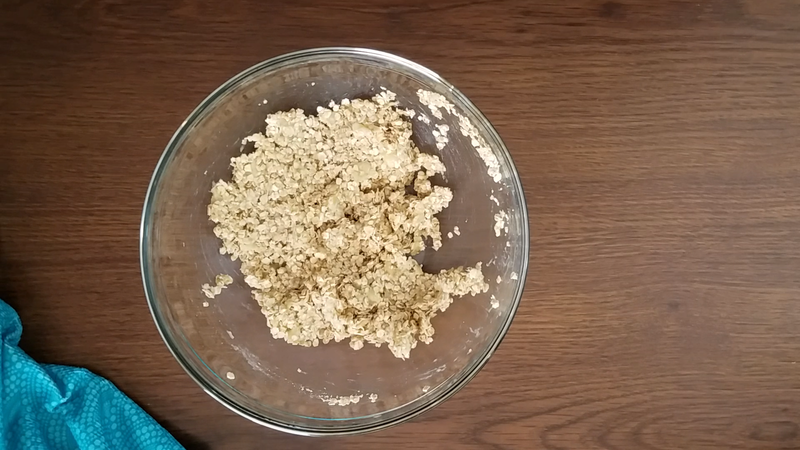 This banana oatmeal hypoallergenic dog treat recipe is perfect for those trying out homemade treats for the first time because they’re really hard to mess up! 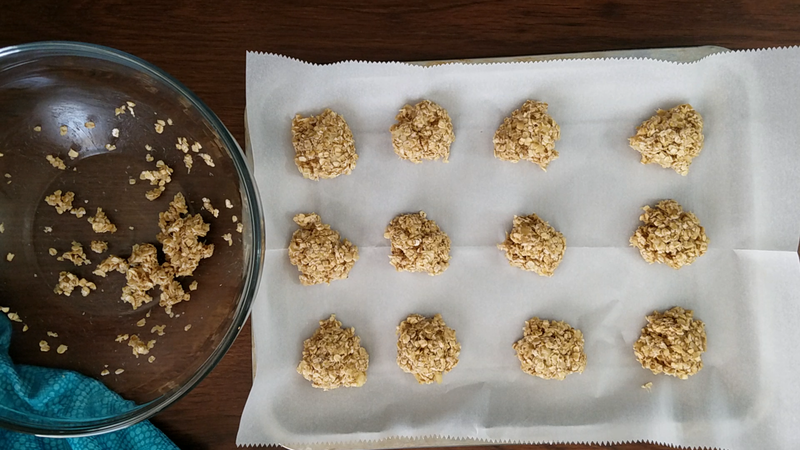 If you want to get extra fancy, you can bake them in special shapes using cookie cutters. Honestly, though, that’s more for you. Fido doesn’t care if they’re in the shape of a ball, a bone or a dancing gorilla, as long as they taste yummy! 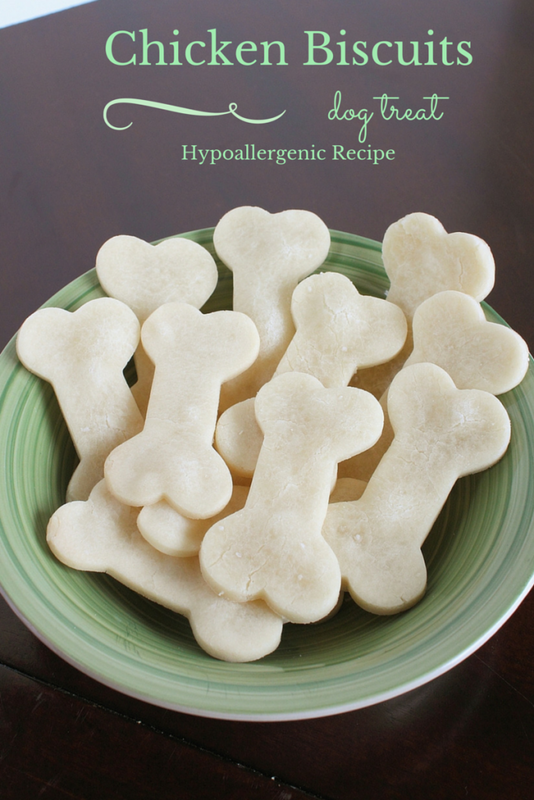 Looking for more easy hypoallergenic dog treat recipes? 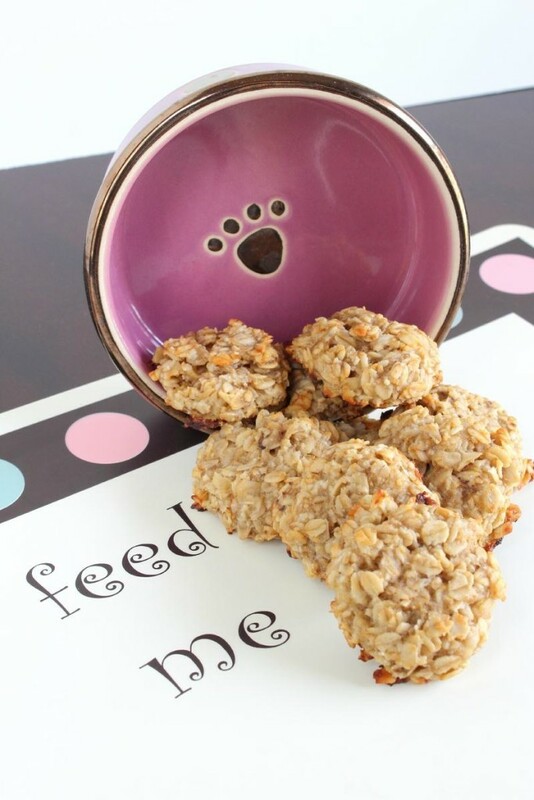 Check out our chicken biscuits homemade dog treats! 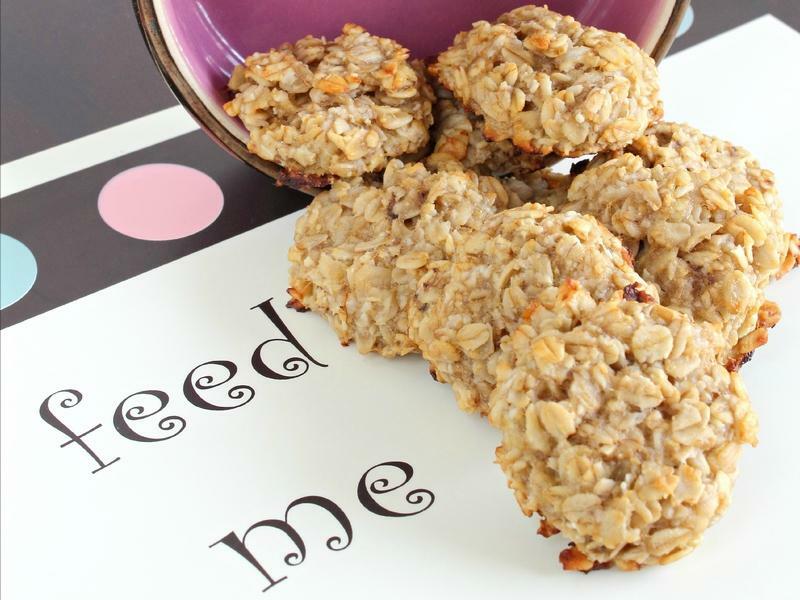 If your pooch prefers pumpkin, try out our pumpkin and oatmeal hypoallergenic recipe.